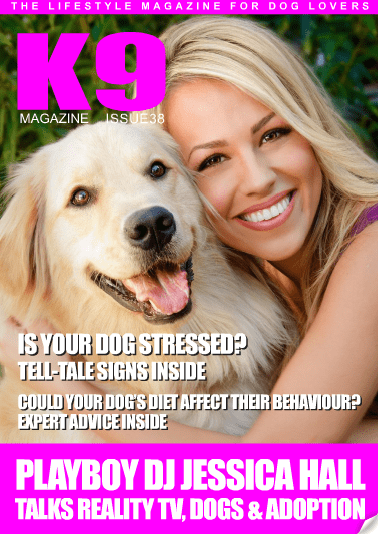 K9 Health: The Role Of Your Dog's Diet & How it Impacts The Way They Behave + Adopting a New Dog: An Owner's Story + American Humane: Welfare With a Difference? + Is Your Dog Angry or Just Trying to Tell You Something? + Dogs & Earthquakes: The Amazing Skills of Man's Best Friend + Mixed Breeds: Why YOUR Dog is ONE of a Kind & Lots, Lots More Inside!